Four-legged robots are multiplying in labs around the world, and a number of projects are drawing inspiration from one particular family of animals: big cats. 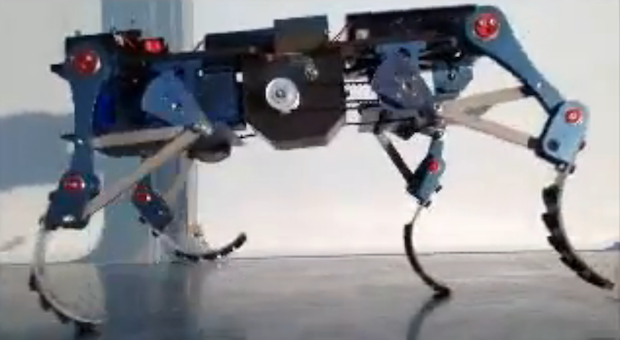 This new breed includes Boston Dynamics’s Cheetah, MIT’s Cheetah Robot, Osaka University’s Pneupard, and EPFL’s CheetahCub. The latest specimen comes from South Korea and is called Cheetaroid.